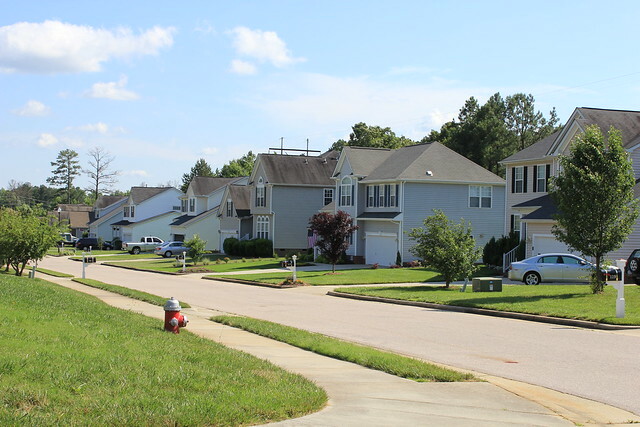 Ridgemont in Morrisville NC is a small neighborhood of single family homes built since 2000 by MI Homes. 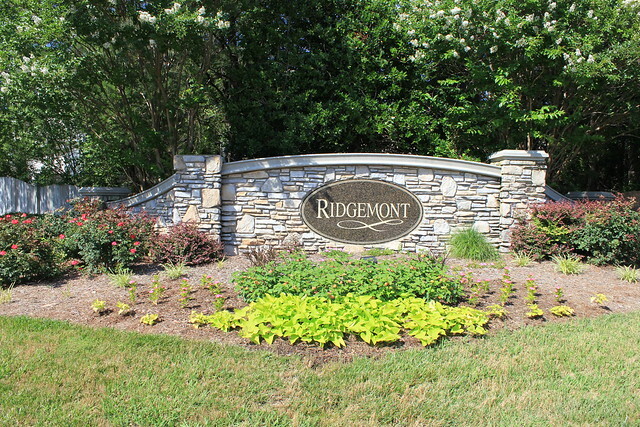 Flanked by Savannah and Addison Park, and near the intersection of Davis Drive and Morrisville Carpenter Road, Ridgemont is in a great location, with easy access to RTP empl;oyment, RDU International airport, and the residents enjoy close proximity to access for daily shopping needs and various dining options. 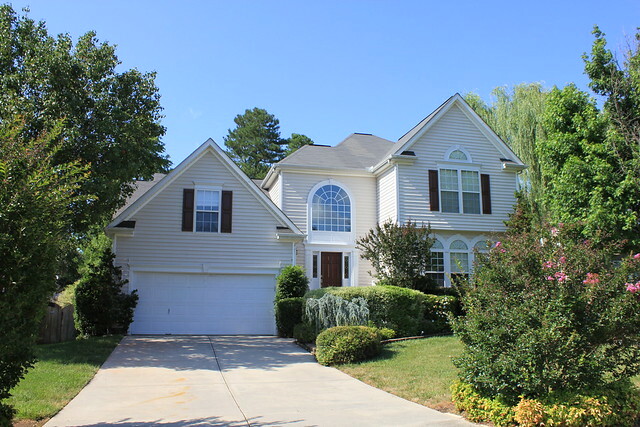 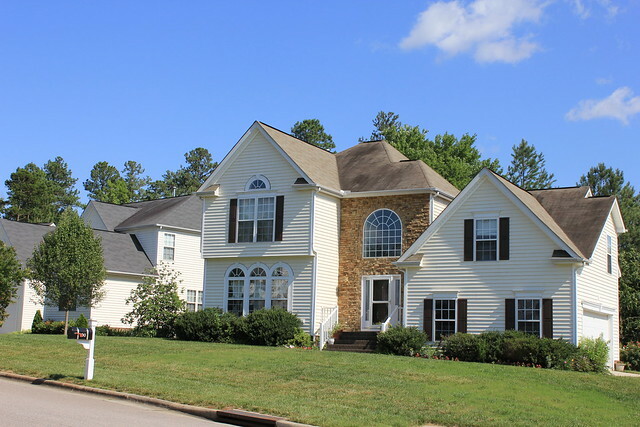 Recent Home Sales in Ridgemont as recorded at the Wake County Revenue Department.